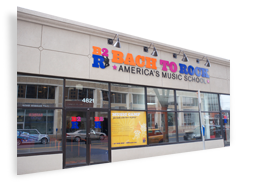 Ukulele 101 is an exciting group class offering at Bach to Rock. Classes are designed for 2nd grade - Adult, grouped by elementary, middle school, teens & adults. Students will learn the basics of ukulele in an interactive group setting. 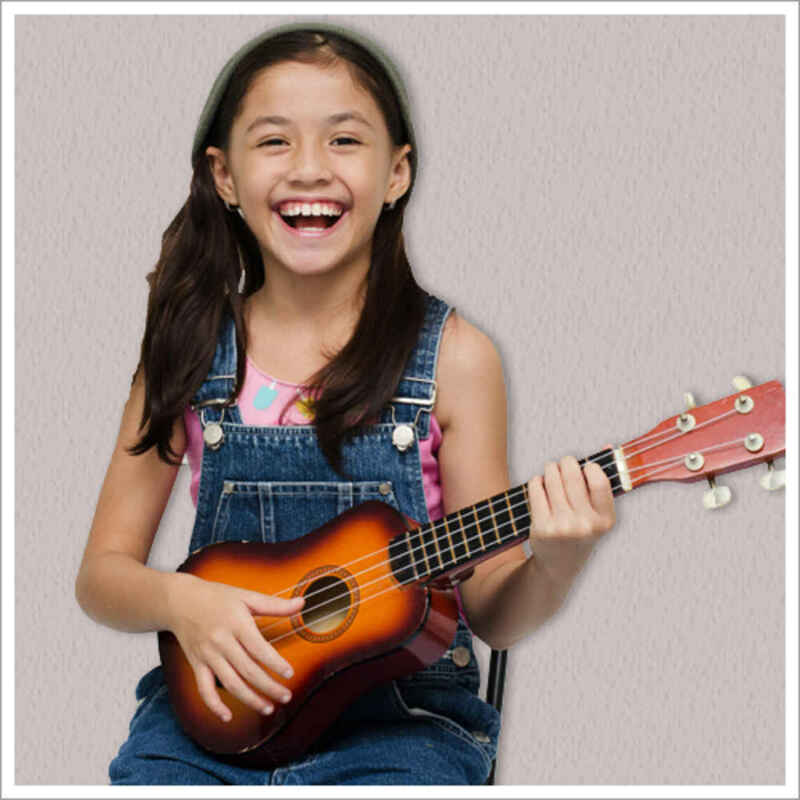 Starting with the fundamentals of ukulele and music theory, students will learn everything they need to start playing songs quickly. After learning two songs, each ten week session will culminate with a performance on the B2R stage! Students will learn and play together in a team-like atmosphere, motivating and encouraging each other to practice and perform. After completing Ukulele 101, students will move into private lessons and will be ready to join a band!